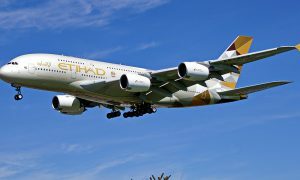 GOL Linhas Aereas has signed a codeshare agreement with Etihad Airways. The agreement depends on approval from ANAC (National Civil Aviation Agency) and CADE (Brazil’s antitrust authority). 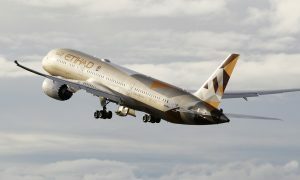 The companies already have an interline agreement and the expansion of the partnership through the codeshare agreement will initially allow Etihad Airways to include its code on flights operated by GOL, giving its customers a greater number of connections for destinations in Brazil and South America. “GOL has been investing in partnerships that are ensuring greater benefits for our customers and strengthening the alliance with Etihad will do precisely that,” said Paulo Kakinoff, GOL’s CEO. 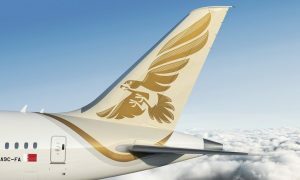 Both companies will soon sign a Frequent Flyer Program agreement offering all their customers the benefits of their respective mileage programs: GOL’s Smiles and Etihad’s Etihad Guest.